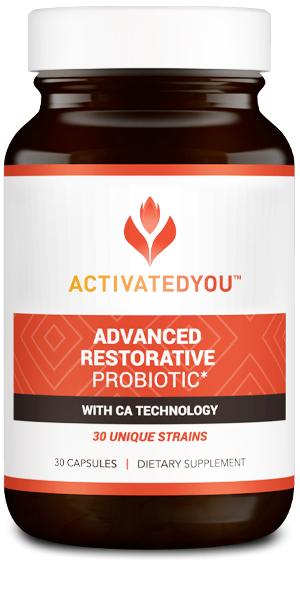 By signing up, you agree to receive a shipment of Advanced Restorative Probiotic each month. You are authorizing us to charge your credit card monthly, matching the package you have selected. 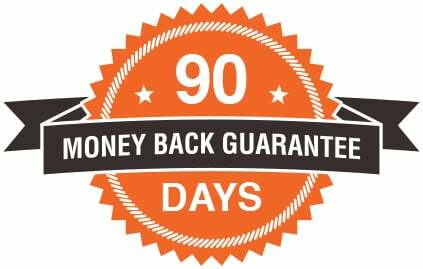 You can stop shipments at any time by calling our customer support team at 800-720-8403. Agents are standing by 7 days a week, Monday-Friday, 5:00 a.m. to 7:00 p.m. PST, and Saturday-Sunday, 6:00 a.m. to 4:30 p.m. PST. (All terms and conditions apply). Program to lock in your low price today!